Compliance Tips and Tricks . 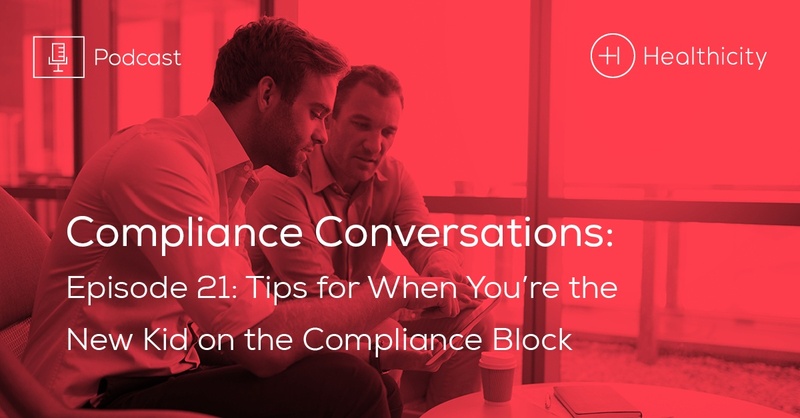 I recently spoke with Brooklyn Trumpy on what it’s like to be new to compliance. Trumpy graduated in 2009 with a degree in Operations Management and ended up in compliance five years ago when she took a role at Community Health Systems and worked her way into a compliance role. Trumpy found that being new to compliance was a challenge. She explained how it can be intimidating to learn all of the new rules and regulations and how to piece together the puzzle that is compliance. She initially struggled to make connections and find her tribe within Compliance, and it took some time to learn how to stay organized. Trumpy had some expert advice for new compliance professionals that will help them have an easier transition into the world of compliance.